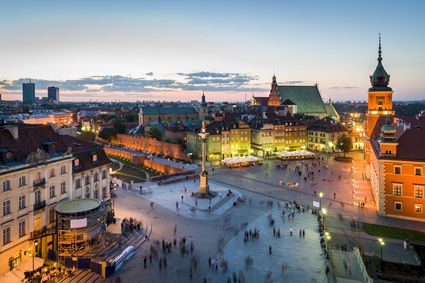 Remaining somewhat under the global radar until now, Poland is an emerging market as far as scalp micropigmentation is concerned, currently home to just two established clinics. These clinics serve not only Poland, but are by far the most accessible clinics for Eastern European citizens from countries like Lithuania, Belarus, Ukraine, Romania, the Czech Republic and even Germany. Let’s look and see what these Polish clinics have to offer. The main SMP providers in Poland are Mikro Hair and Skalp. They’re the only two worth considering, as results achieved by other providers are undocumented and therefore carry a significant risk factor. Trained by Milena Lardi of Beauty Medical in Italy, the results achieved by Mikro Hair are very good indeed. 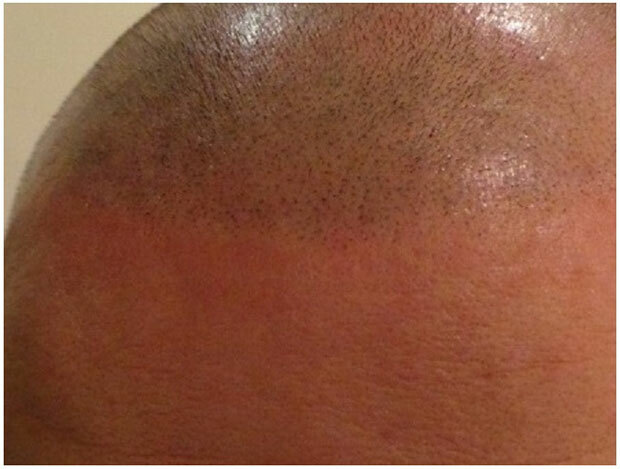 They were the first scalp micropigmentation clinic to open in Poland, and have built a great reputation. An SMP treatment by Mikro Hair. Their results are impressive. It’s just a shame their treatments are limited to temporary options only. The technique taught by Milena, the same one used by Pro Hair Clinic in Belgium and Dermagrafix in the United States, uses temporary pigmentation methods. Some will see this as an advantage. Personally I believe permanent treatments have more merit in most cases, and it’s unfortunate that Mikro Hair does not offer a permanent solution alongside their temporary tricopigmentation method. Unlike Mikro Hair, Skalp Clinic was established in the United Kingdom before setting up shop in Poland and Australia at a later date. Their credentials were therefore already proven before they entered the Polish market. See our full Skalp Clinic review for more information. Their results have always been excellent, as demonstrated above. 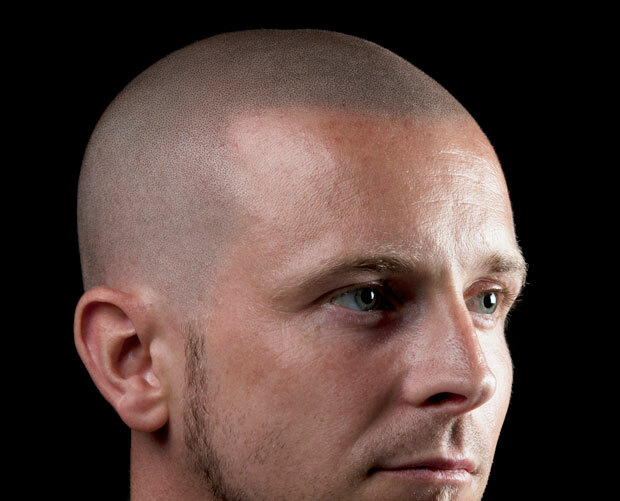 Unlike Mikro Hair, Skalp offers permanent scalp micropigmentation treatments that I believe are more suitable for most people. Both providers offer high quality treatments, therefore my recommendation is very simple – Mikro Hair for temporary SMP, and Skalp for permanent. I would however urge you to consider the merits of permanent SMP, as temporary options really aren’t as great as they first seem. I also believe permanent treatments are actually safer, as they can be removed more easily if required. For more information visit www.mikrohair.pl or www.skalp.com.pl.